In today’s global economy, thriving companies aren’t bound by geography—not in where they are headquartered, nor in where they derive their income. Vontobel Asset Management discusses why investing beyond one’s own borders may benefit performance over the longer run. Also includes a brief discussion of the Virtus Vontobel Global Opportunities Fund. The benefits of active versus passive management has been a longstanding question in asset management. The debate has gained momentum in recent years as only a few managers in certain asset classes have been able to outperform index-replicating strategies on a net basis. Explore the key attributes of mid-cap investing and the opportunities offered to investors, and use our interactive tool to see how an allocation to mid caps may improve an equity portfolio’s performance and mitigate risk over time. Despite significant outflows in recent months, bank loans is still one of the best risk-adjusted asset classes since 1992. Virtus affiliate Kayne Anderson Rudnick (KAR) is the subject of a Forbes magazine feature that includes an in-depth interview with KAR CIO Doug Foreman and centers on the company’s quality-driven approach to stock selection. Plunging oil prices combined with a global market sell-off sent the midstream energy sector down over 17% in the fourth quarter of 2018 (as measured by the Alerian MLP Index), putting stocks dangerously close to their 2016 lows. Duff & Phelps’ Infrastructure Team assesses the events of the quarter and offers perspective on what’s ahead for 2019. In this Manager Q&A from Vontobel Asset Management, Sudhir Roc-Sennett, Senior Portfolio Adviser to the Emerging Markets Equity Strategy, discusses the firm’s philosophy and approach to environmental, social and governance (ESG) investing specific to emerging markets. In this age of digital disruption, the retail space is littered with companies that have fallen by the wayside. This paper from Vontobel Asset Management discusses how brick and mortar franchises can continue to prosper so long as they can generate incremental growth from e-commerce and adapt to a changing landscape. 2018 marked the first down year for the U.S. equity market since 2008. The 2009-2017 stretch ties as the longest annual winning streak in market history. Until the fourth quarter, markets were buoyant, but political instability at home and abroad, rising interest rates, and a potential growth slowdown rattled global markets. Other than cash, all asset classes ranged between flat and down. Frank Ossino, Senior Managing Director and Senior Portfolio Manager, provides his insights regarding year-end volatility in the loan market and opportunities it may present. 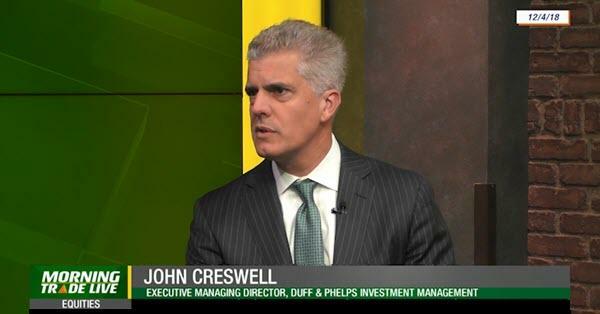 View Duff & Phelps Executive Managing Director John Creswell’s 10-minute TDAmeritrade interview on global infrastructure investing and learn about Virtus Duff & Phelps Global Infrastructure Fund. Newfleet presents its 2019 broad fixed income market outlook and specific outlooks for Bank Loans and High Yield. Team members discuss opportunities and areas of concern across the various sectors in which Newfleet invests. With inflation a growing concern, retirement investors may wish to consider an allocation to non-traditional inflation hedges like high yield bonds and leveraged loans which offer little to lower duration risk, respectively, and a low correlation to investment grade bonds, as well as other benefits. October was a newsworthy and noteworthy month in the markets. What happened? Chief Investment Officers at Virtus affiliate investment managers—Doug Foreman (Kayne Anderson Rudnick Investment Management), Jim Keegan (Seix Investment Advisors), and Nathan Partain (Duff & Phelps Investment Management)—discuss market volatility, Fed policy, inflationary pressures, corporate earnings and revenues, the yield curve, and other timely and topical issues. Nearly a decade into the post-2008 crisis era, this bull market has featured not just sizable returns and relatively little volatility, but strong leadership from a group of powerful, headline-grabbing companies: the “FAANG” stocks (Facebook, Apple, Amazon, Netflix, Google). Diversified portfolios can own these stock market darlings, but are not structured to keep pace with them. Momentum from the second quarter continued into the third quarter for the energy space, as North American energy infrastructure stocks rallied hard in July and the first half of August, jumping 12.65% (as measured by the Alerian MLP Index). Frank Ossino discusses potential benefits of the Virtus Newfleet Dynamic Credit ETF’s active approach and broad opportunity set. Featured in Wealth Management’s 2018 Midyear Outlook edition, Frank Ossino discusses Newfleet’s outlook and investment thesis for bank loans at the midyear point. The MLP investment team at Duff & Phelps explains how the Federal Energy Regulatory Commission’s mid-July about-face on its March tax policy ruling has bolstered an already compelling case for MLPs. It’s been over three months since M&A activity started to pick up in the U.S. REIT space. The Duff & Phelps Global Real Estate Investment Team provides a quick update on the sector which appears to have room to run. The steep fall in oil prices in 2014-2015 caused pain for investors in energy infrastructure stocks and MLPs. Flash forward and the world is much brighter for energy as evidenced by secular growth, greater transparency, sustainable yields, and stronger corporate governance. Duff & Phelps walks through the fundamental changes that have transformed the investment outlook for the listed energy infrastructure sector. U.S. corporate earnings are strong. Is there any sign of slowing? China continues to open its market to foreign investors. 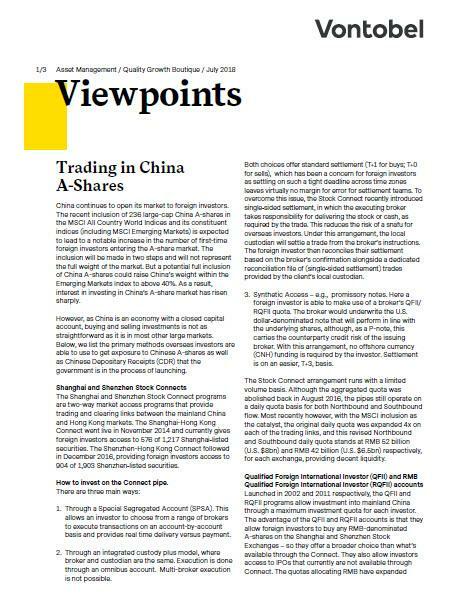 The recent addition of 236 large-cap China A-shares to the MSCI Emerging Markets Index, among other MSCI indices, will lead to a significant increase in first-time overseas investors entering the Chinese A-share market. 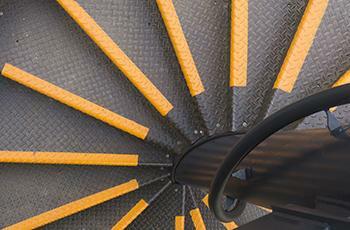 Vontobel Asset Management outlines how investors are able to get exposure to this opportunity. Industry leaders from select Virtus investment partners discuss their economic and market insights. Duff & Phelps’ MLP investment team offers mid-year insights on the energy sector, including updates on global demand, recent MLP restructurings, midstream index changes, and pipeline approvals. Even when investors abide by tried and true principles, success in the markets is hard because history never repeats. For example, value investing—buying stocks that are cheaper than the overall market—has been a winning strategy for much of the last century. Yet for much of the post-crisis era, growth investing has prevailed, thanks largely to technological innovation in the digital economy. Buying cheaper has not kept pace with chasing trends. Brazil has sold off as the market fears the country is in trouble. If the huge pension program is not reformed, it will add expense to a budget already in deficit. On top of this, there will be a new president elected in October. 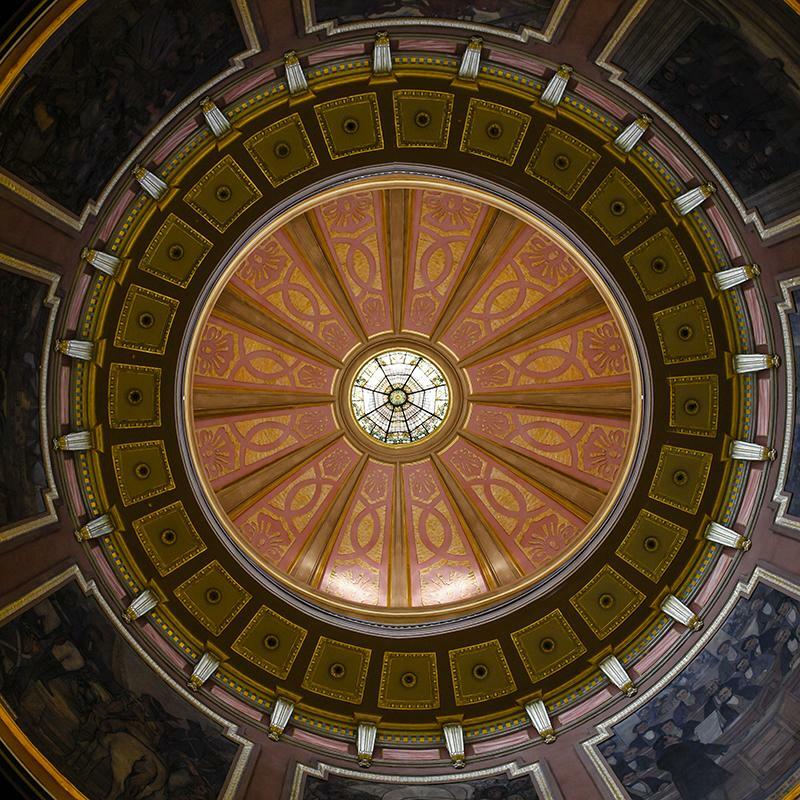 In Vontobel’s view, whichever government wins, it will have little choice but to reform. In April and May 2018, members of Duff & Phelps’ Global Listed Infrastructure team traveled to Australia, New Zealand and Europe for investment research trips. Senior portfolio manager Connie Luecke, CFA, shares insights gleaned from site visits and meetings with management. 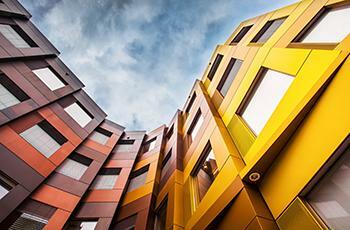 Vontobel Viewpoints - Consumer Staples: Orphans or Heroes? Even when investors shun consumer staples companies and their stock prices underperform the market, Vontobel Asset Management is content to maintain meaningful positions in a select few quality staples stocks that fit their requirements. Their latest positioning paper explains why. In 2018's second half, what positive or negative tilts can investors and their advisors consider for a diversified portfolio? Since the end of the first quarter, the outlook for higher U.S. interest rates has been accompanied by a major sell-off in a number of EM currencies. Vontobel has not seen FX declines of this magnitude since the taper tantrum of 2013. The Duff & Phelps Global Real Estate Investment Team comment on the positive pickup in deal activity in the industrial REIT space over the past month. 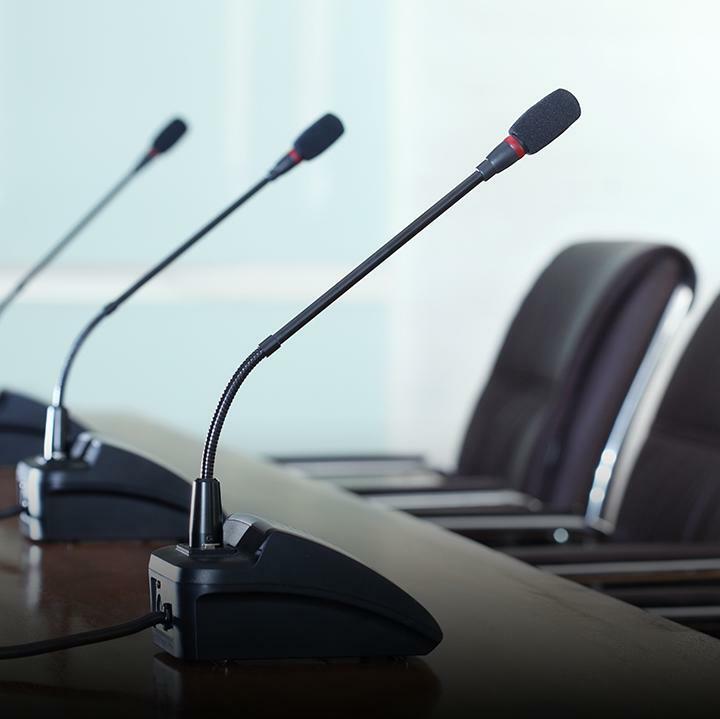 The new normal of volatility and an emphasis on communication between investors and advisors. Bank loans are off to a good start in 2018, demonstrating their resiliency to the rising interest rate environment that is negatively impacting fixed-rate asset classes. Newfleet reinforces their view on the strategic reasons for owning bank loans as part of a fixed income portfolio. Italian General Election Results: What’s Next? Duff & Phelps’ International Equity portfolio team discusses the political and investment implications of Italy’s general election held on March 4, 2018, following dissolution of the country’s parliament in December 2017. No political party garnered an outright majority, resulting in a hung parliament. Dave Albrycht, President and Chief Investment Officer of Newfleet Asset Management, discusses his outlook for interest rates and portfolio positioning for rising rate environments. Diversification is the answer to weathering volatile markets. Seix Investment Advisors believes there are a number of compelling reasons to invest in leveraged loans. In the current market environment, when most assets are trading near historically high levels, loans remain attractive on a risk-adjusted basis compared to other asset classes. 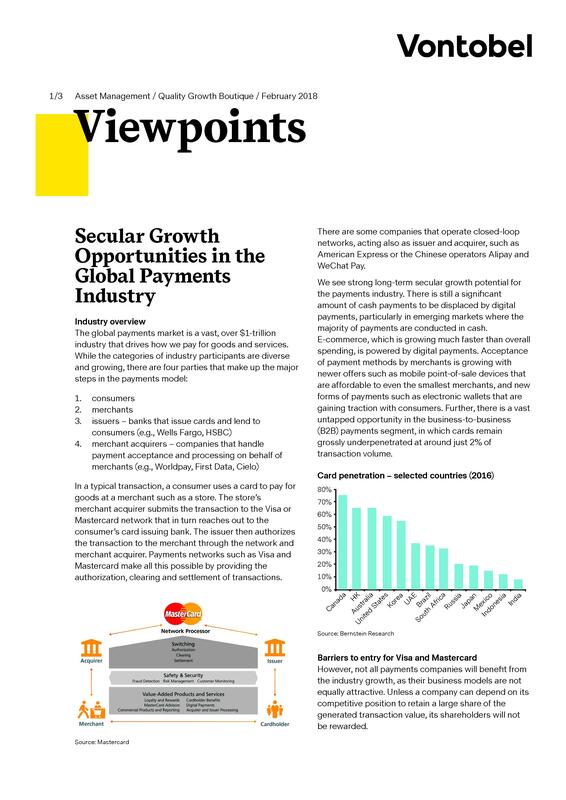 The $1 trillion+ global payments industry represents tremendous secular growth opportunities. This research paper discusses how networks such as Visa and Mastercard have powerful competitive positions and represent durable franchises with the potential to reward their shareholders for many years. Also touches on: e-commerce opportunities, Asia’s competitive landscape, the regulatory environment, and the impact of cryptocurrencies. The macro landscape is forming a firm foundation under the infrastructure asset class, with demand powered on by a range of unforeseen geo-political circumstances. John Creswell, Executive Managing Director at Duff & Phelps Investment Management is quoted in this article published in the GLIO Journal. The market quiet is over. Vontobel Asset Management examines the effects of the Tax Cuts and Jobs Act of 2017 on U.S. corporations on a general level and specific to the high quality companies in which the firm invests. 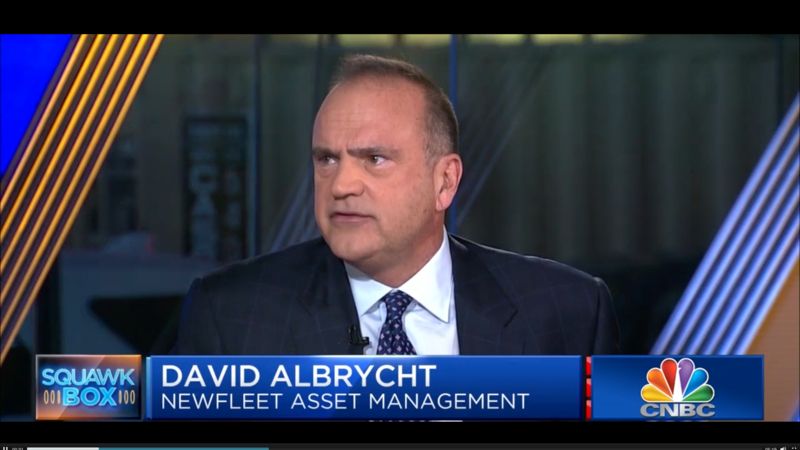 Dave Albrycht, President and Chief Investment Officer of Newfleet Asset Management, was featured on CNBC to discuss his outlook on the bond market and potential alpha drivers in the year ahead. What are the top-of-mind items investor should think about as they bridge into 2018? Will inflation be part of the conversation? More so than it's been for a while? What keeps asset managers up at night? Where do pockets of value exist today? Sudhir Roc-Sennett, Senior Portfolio Adviser at Vontobel Asset Management, helps to answer these questions and more in Trends in Global Investing, a supplement featured in Pensions & Investments. As investors enter the holiday season and begin thinking about their playbook for next year, what are one or two big things to consider? Vontobel is constantly navigating the markets in search of genuine quality companies that not only meet its strict criteria for profitability, stability and growth – but are also sensibly priced. In this paper Vontobel explains its philosophy on valuation, the challenges of imperfect measurement and what has led them to develop their own investment chronometer. Virtus' Chief Market Strategist Joe Terranova discusses various financial market and investment topics as we move through the final quarter of the year, including the importance of a diversification strategy. 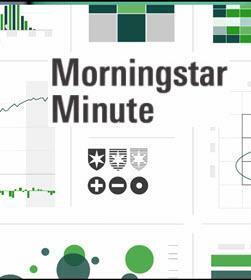 Monthly market review podcast featuring Virtus' Chief Market Strategist Joe Terranova and Director of Investment Education Brian Portnoy, Ph.D., CFA. At the Vontobel Quality Growth Boutique, we believe that to invest in technology alone is not enough. We invest in technology businesses that we strongly believe in and that we think can provide outsized returns for our clients over many years. By employing our time-tested approach of quality growth investing at sensible prices, we have found a few choice Information Technology (IT) companies meeting our high hurdle rates. The high yield sector delivered another quarter of strong performance against a backdrop of improving fundamentals. At current valuation levels, there is limited potential for spread tightening. Virtus Viewpoints │ KAR Market Review & Outlook – Trump 2.0? Across the board, global equity markets registered positive returns for the third quarter of 2017. Emerging markets continued their bull run, outpacing their developed market counterparts. While growth has remained slower than politicians, central bankers, and citizens would like, the broader global macroeconomic backdrop is reasonably steady. On July 27, 2017, the U.K. Financial Conduct Authority announced its intention to phase out LIBOR by the end of 2021. What does this mean for financial products that use LIBOR as a reference rate, such as bank loans? Frank Ossino, Newfleet’s Bank Loan Sector Head, provides insight in a special commentary. Joe Terranova, Virtus' chief market strategist, focuses on the second half of the year in his Q3 market review call. Every so often, markets get excited about the prospects for faster growth. This year is not different. Many analysts and media outlets have pounded the table on the notion that the global economy has entered a new synchronized expansion not seen since the financial crisis. Seix analyzed the data to determine the validity of this position. In previous analysis, Rampart's momentum investing specialists showed there was a historically high level of inconsistency among sector leaders and laggards in 2016, an anomaly that drove disappointing performance across a number of momentum trading strategies. In this latest analysis, Rampart examines single stocks instead of sectors and sees signs that the fundamentals driving momentum-based strategies may be turning a corner. Duff & Phelps has been positioning its international equity strategy in a more cyclical direction, with financials a particular area of focus. The first round of the French election shines a new light on positive fundamentals underpinning the European banking sector, which have rallied strongly in recent days. 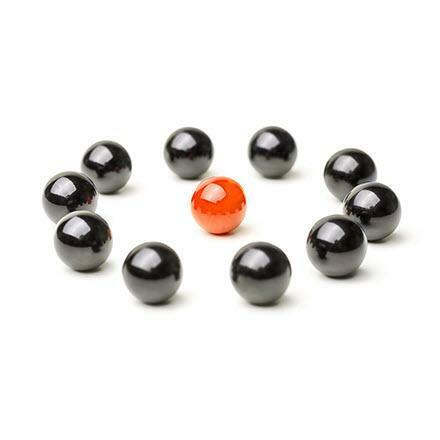 Diversification is the bedrock to any well-managed portfolio. But it has a downside: true diversification means that some of your investments are lagging. 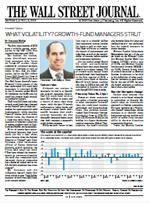 Joe Terranova, Virtus' chief market strategist, shares his thoughts on the financial markets in his quarterly review and outlook call. Doug Foreman, CIO of Kayne Anderson Rudnick, discusses the performance of U.S. and foreign small-cap stocks in 2016 and the outlook for 2017. Quarterly Global REIT market review & outlook podcast and transcript of a moderated call with the Duff & Phelps Global Real Estate Portfolio Management Team and Joe Terranova, Virtus' Chief Market Strategist.